I recently tried the meal planning site emeals.com. In case you don’t know about this site, here is the rundown. 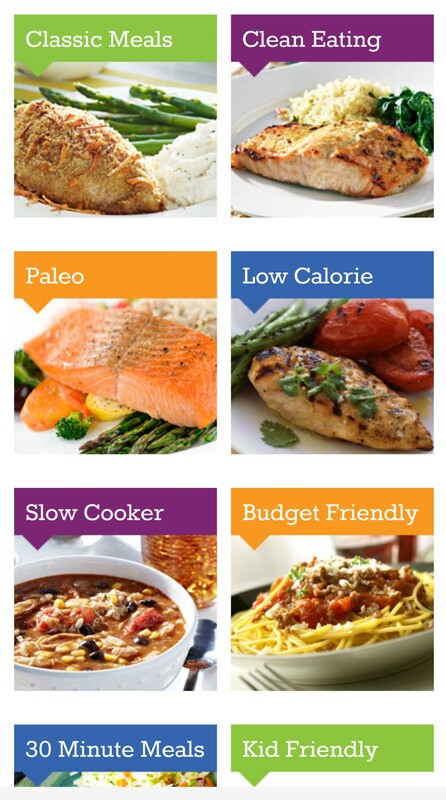 Emeals offers meal planning by sending weekly menus, recipes, and grocery lists via email. You can choose the type of meal plan you would like such as low carb, low fat, vegetarian, kid friendly, and much more. 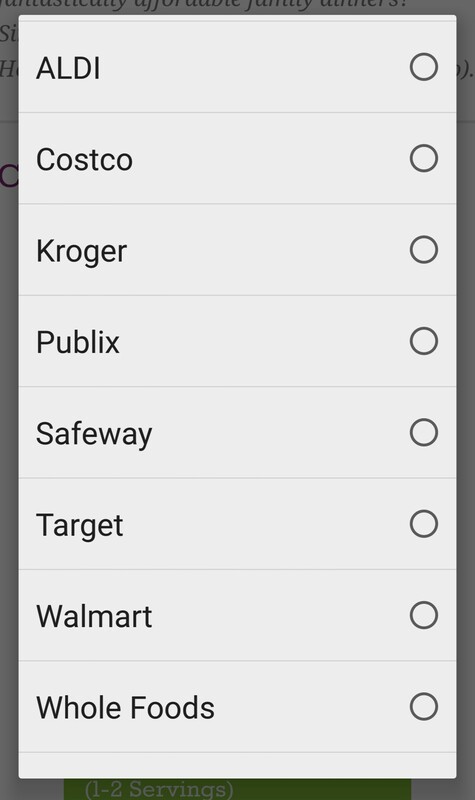 The classic meal plan allows you to customize by store, such as Kroger, Aldi, Walmart, or wherever you shop. The grocery list also includes an estimated total cost. – The meals were pretty good. We like most of the meals that we tried and they were fairly easy to make. – The menus were around $85-$100 for the week for the Kroger and Aldi plans for the family plan. They also offer a for two plan for 2 people. – We needed something in between the for two plan and the family plan. The family plan was too much food and the for two plan was too little. Overall I do think you can save money using these plans, especially if you are spending a lot on groceries each week. Also, it is interesting to see the same meal plan at each store and the price differences between stores. These plans also help when you are in a meal planning rut and need some new ideas. Emeals offers free trials for 14 days, so head over to their site to check it out for FREE! Next Post my new, old tub…bathtub painting!